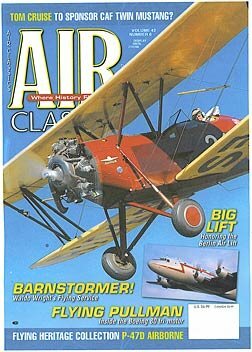 A long-time good friend of mine – and one of the premiere biplane builders in the country – was recently featured flying one of his remarkable D-25 New Standards across the cover of the June issue of Air Classics Magazine. Subscribe to the magazine here. 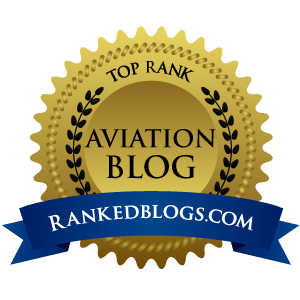 Folks in the Southeast know that Bob Lock and his son Rob own and operate Waldo Wright’s Flying Service out of Kermit Week’s Fantasy of Flight Museum in Polk City, Florida. To us pilot types, that place is to an aviator what Disneyland is to an eight-year-old. So go buy a copy of the magazine at your local newsstand, or book a flight out of FoF when you are in the middle of FL. 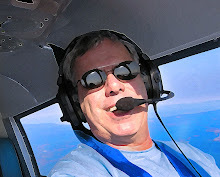 I will be trying to find Bob Lock at OSH when I am there 7/29 & 30, if not to buy a ride, then to at least shake his hand and see if some of that good old aviator spirit he drips can rub off.